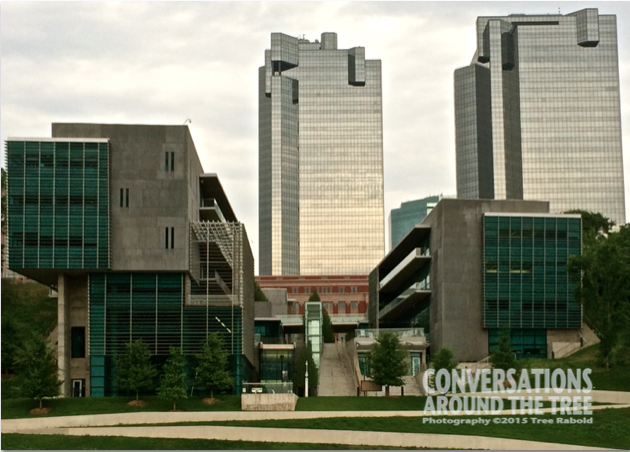 Back in February my friend and fellow blogger Amy from, The World is a Book, posted a picture of Tarrant County College in downtown Fort Worth. Her angle of the campus was fabulous and she was kind enough to mention me in her post. This entry was posted in Uncategorized and tagged 365 photos, Fort Worth, Tarrant County College on April 9, 2015 by treerabold. You are so welcome Amy!! Good morning, Tree. Now we can piece them together 😉 Thanks. Really, really nice blog. Thank you for your work with people with DD. I have a 9yo son with Down syndrome and I am so glad for all the people who love him and care for him. He’s a great blessing to our family. Thank you so much for your kind words and for visiting! I will stop by and visit your blog. My partner and I have 3 ladies living with us that have DD. 2 of them have Down Syndrome. We both have a soft spot for folks with down syndrome! !